Hey, if you have to get from point A to point B, you might as well go in style using cool, new features, right? Buying a new car at a price you can afford is definitely a win-win. But sometimes the thought of buying a new car can seem confusing, or there are just too many options. Well, we’re here to help. By using our helpful car buying tips and tricks, you’ll be ready to buy a car you can feel comfortable (and let’s face it, cool) driving for your daily commute or future road trips. How Do You Prepare to Buy a Car? How do you prepare to buy a car or what’s the first step once you know you need (or want) a new car? Do some research. First, find out how much you can afford. With our helpful Auto Loan calculator you can find out what your estimated monthly payment will be based on the vehicle purchase price and interest rate. Discover our competitive Auto Loan interest rates to get a better idea of your future monthly payment. Are you a member of Advia? If so, you may pay even less with our Auto Loan discounts. Get discounts by enrolling in auto payments or having a high relationship Checking! Should You Get Pre-Approved for a Car Loan Before Going to the Dealership? Yes, it’s very helpful to get pre-approved for your car loan before heading to the dealership. Why? Because then you know how much car you can afford and what current interest rate you’re being offered. A pre-approval certificate says that you are ready and able to buy a car, which will speed along the car buying process. Get pre-approved online! While it’s great to know what you can afford, it’s a whole other question as to what you want to drive! The next step in the car buying process is choosing the perfect car for you. How to Find the Perfect Car? Shop Around! Finding great cars to buy is easy, choosing only one can be difficult! But with the help of our amazing dealership partners, you can find a car that is affordable and just your style. Check out our Auto Loans page to find a list of dealerships near you that can offer an Advia Auto Loan directly from the dealership! You can get their contact information, see their location on a map, and even access their website quickly to start looking at their available vehicles. While some people like to visit the dealership and walk around the available vehicles, others like to do all their searching online. Either way is fine, but make sure you’re shopping around and comparing the prices of different vehicles. Getting a great car is good, but getting a great deal is even better! Other Helpful Tips for Buying a Car? Another helpful tip for buying a car is to make sure you always take a test drive! And take your time. Turn off the radio and listen to the car. Use all the features to make sure they work. Have kids? Bring the car seat(s) along to see how easy they are to get in and how well they fit. You want to really get to now the vehicle before purchasing so you don’t have any surprises later! Thinking of negotiating the deal? Good idea! But be prepared. Make sure you’re negotiating with facts, like comparable vehicle prices from other dealerships, any repair issues with the car, and listed vehicle values. If you’re buying new, make sure you know which add-ins you really want and be prepared to say “no” to the ones you don’t. Don’t forget to read reviews when you’re researching your next car purchase. This is a great way to find out the quality of service you’ll receive at a dealership, the type of mechanical issues that commonly occur in certain vehicles, and even how easy the Auto Loan process is with your local credit union. Getting a new car is exciting and your financing should feel just as good! Apply online for your next Auto Loan and get 90 days payment free.2 Have questions about Auto Loans? Contact us or ask Ava online today! 1 Members can cancel at any time during their loan; they must do so within 90 from enrollment date to receive a full refund without a cancellation fee. A refund will not be issued if a member cancels after 90 days of enrollment. 2 Interest begins to accrue at the time of disbursement. Floor rates apply. Loans subject to approval. Advia Credit Union is an equal opportunity lender. 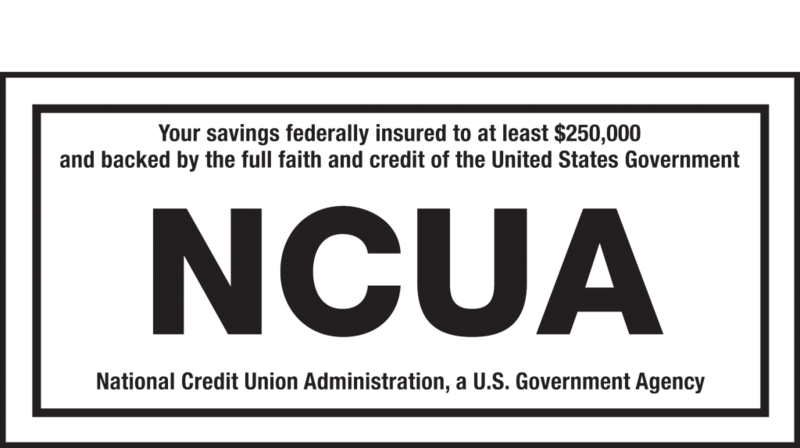 Federally insured by NCUA.